Oregon Dairy’s Family Dinner Packages are prepared fresh and ready for you to take home and reheat! 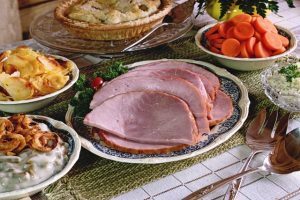 We offer 5 delicious entrees: Beef Pot Roast, Sliced Ham, Sliced Turkey, Herb Chicken Breast and a Lancaster County Favorite, Pork & Sauerkraut! 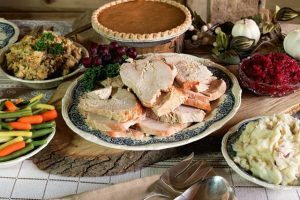 All dinners are available for 4 – 6 servings or 10 – 12 servings and you can choose your hot and cold sides, rolls and pie!